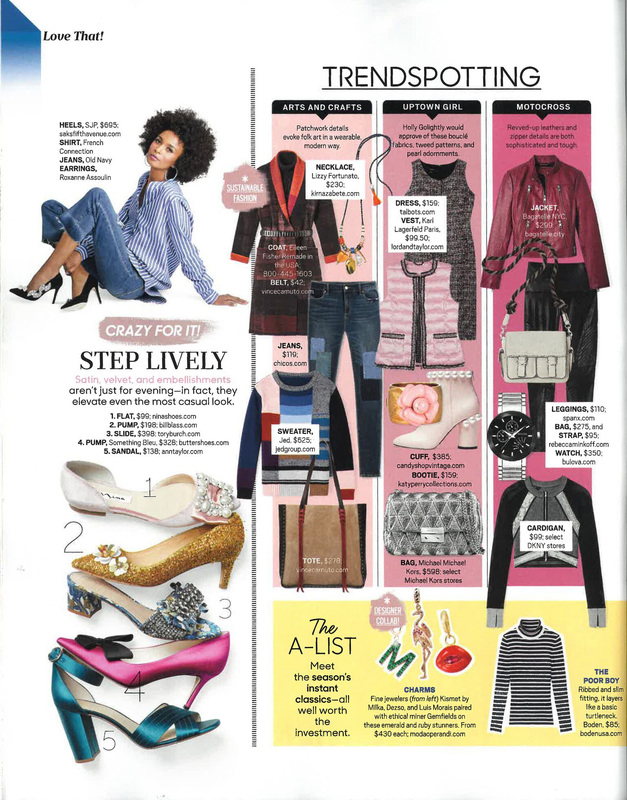 O, The Oprah Magazine featured two clients’ shoe in their February 2017 Trend Spotting “Love That!” page. The “Klea” by Nina Shoes is #1 below & the “Fox” by Something Bleu by Butter Shoes is #4. 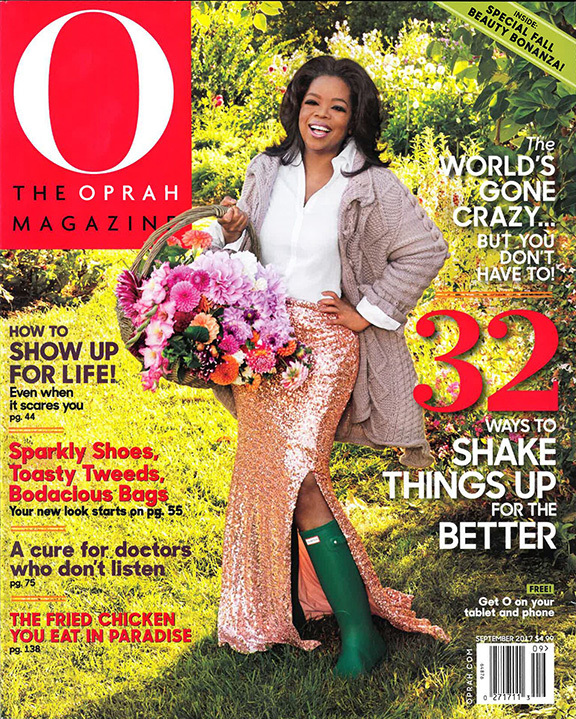 Thanks Oprah!